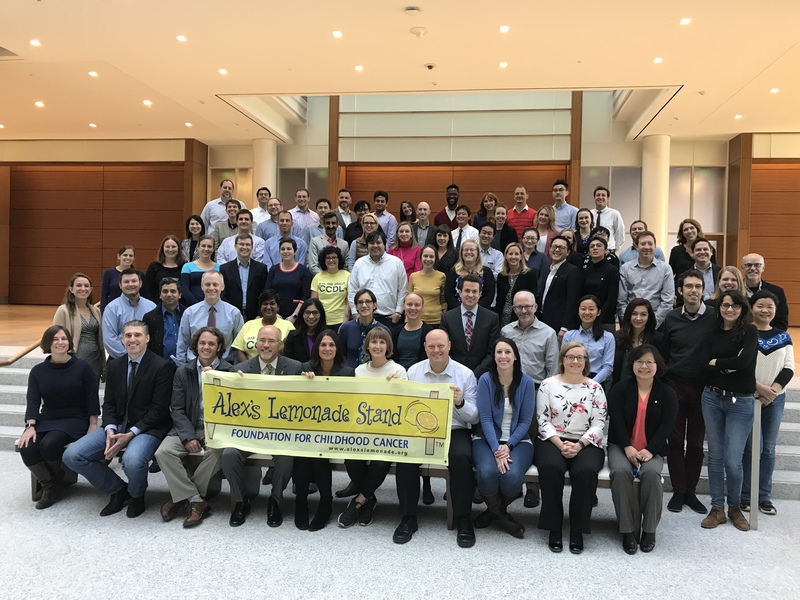 Alex’s Lemonade Stand Foundation (ALSF) brought more than 70 ALSF-funded researchers together to the 6th Annual Young Investigator’s Summit for three days of learning and forging new connections. Held at Northwestern Mutual’s headquarters in Milwaukee, WI, attendees talked with an all-star panel of ALSF’s Scientific Advisory Board members, heard Dr. David Malkin’s captivating speech about his expansive career in pediatric oncology and discussed their own novel research findings with one another. From past ALSF-funded researchers explaining their latest project updates to the 2018 Young Investigators presenting the work they are pursuing the next several years, attendees learned about the diversity of projects funded across the Foundation. Plus, several researchers went home with additional funding for their project as part of the “Shark Tank” presentations to close the event. The Young Investigator Summit continues to illustrate ALSF’s commitment to creating new pathways for collaboration and advancing the pace of childhood cancer research.